The newest attraction on the World Showcase is Frozen Ever After in the Norway pavilion. It is housed in the same building where the Maelstrom attraction was. 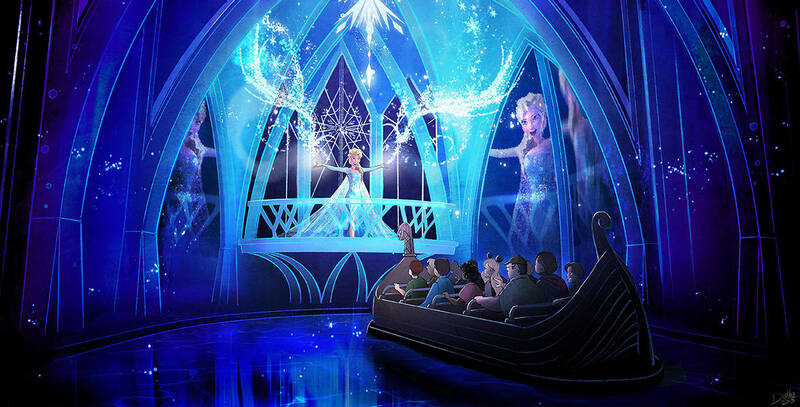 In the Frozen Ever After attraction, Guests board a Norwegian vessel and set off on a journey through Arendelle. Music from the feature film is used on this ride, and some of Disney’s newest audio-animatronic technology is used here too. Anna, Elsa, Olaf, Sven, Kristoff and even the Snowgies play parts in this attraction, and you don’t have to be a Frozen fanatic to enjoy this fun family ride!